This cartridge can be used to replace the shower filter cartridge of Sprite High Shower Filter. 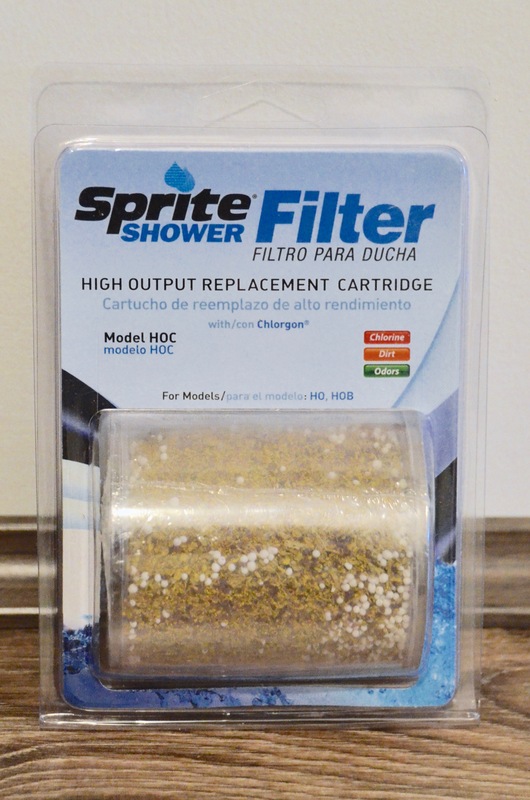 Sprite Shower Filter’s exclusive patented filtration media – Chlorgon with KDF removes more chlorine over a wider temperature range than any other type. Superior filtration for the entire family to continually enjoy rejuvenating, refreshing bath worry-free.